Conversations with foreigners are not going to make you comfortable though. Does studying in an English medium school makes someone a natural speaker in English language? Well! Try to answer this based on your personal experience and also based on the experience of many other people whom you know. Not all become well conversant in English despite the fact that they have obtained their education in an English medium school. That’s where we being the best IELTS training center in Dwarka, play an essential role in helping a number of aspirants score high band score in IELTS. Imagine! You are in New Zealand or the UK or Canada for the purpose of study or work or settling for good. An interesting discussion is going on about a topic of common interest in the university or office. And when you make your point, people find it difficult to understand what you speak. It indicates that you need to refine your speaking skills and align it to the international way of speaking. 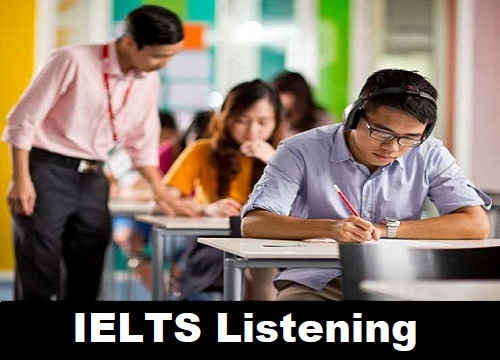 To avoid such situations IELTS has been designed as an English proficiency assessment test so that the people who travel to English speaking nations are easily able to communicate and overcome all the barriers to effective communication. Speaking is equally an integral part of the IELTS exam as it is of the oral communication in general. Expressing your thoughts and emotions in English is an inevitable phenomenon in an English speaking nation. Some of the FAQs candidates ask are, “I can speak English since my childhood. Do I need a separate IELTS speaking training” or “I have already done an English speaking course. 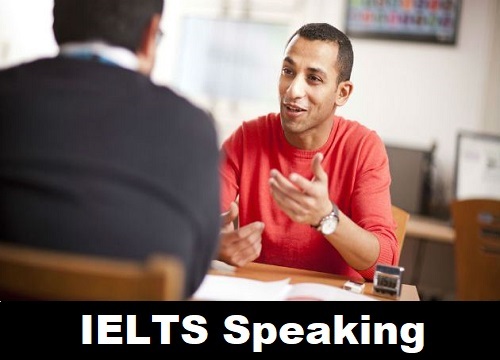 Would I still require IELTS speaking training?” To answer these FAQs, we make them aware of the difference between IELTS English Speaking and Normal English Speaking. The major difference between the two is the ability to convey in an internationally accepted manner to a wide range of audience. 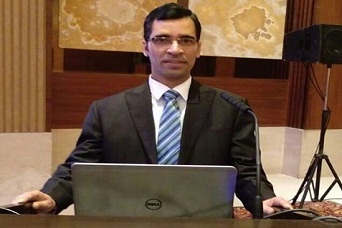 The objective of normal English speaking, at least in India, is just to convey your thoughts to people who are generally aware of multiple local ways of speaking within India. These become barriers in an international environment. The objective of IELTS speaking is to convey to an international audience. We are one of the best IELTS Coaching in Dwarka with the availability of internationally trained faculty. We have trained many IELTS aspirants who come from different parts of the country and there is a regional touch in spoken accent. The first task we do is – neutralize their regional accent and to incorporate some universally acceptable accent. Our expert trainers very well understand the examination pattern and stay updated about the latest IELTS exam pattern. 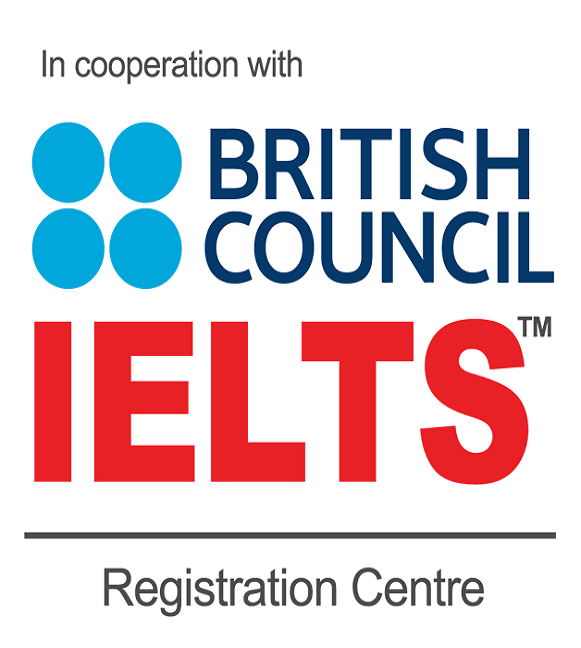 Looking for IELTS training center in Dwarka! Just walk in or call us. 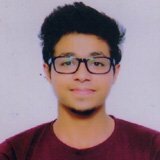 HI I am Manjeet, I pursued IELTS preparation from this center, dwarka. It is the best institute as it caters all your ielts related requirements. The faculty is highly experienced and follows the latest methods of teaching. 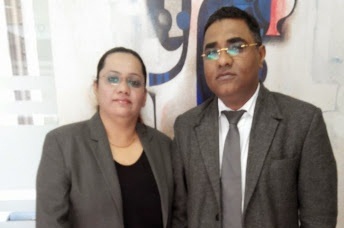 I owe a lot to Dr. Vandana, an expert trainer, for scoring a very good band. 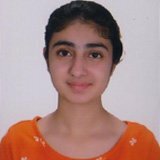 Ms. Deepti's expert guidance also helped me to secure a place abroad. 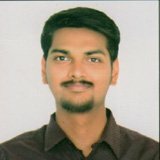 I came from Kerala, specially for taking IELTS exam. I searched on net and found this center in dwarka Sector-7. Its the best place to prepare IELTS. The faculty here is excellent and very friendly. They teach in an easy way and their techniques are very effective. I have got 6.5 overall and 7 each in listening and speaking while 6.5 in reading and 6 in writing. Thanks particularly to Deepak Sir. 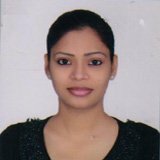 IELTS Coaching Dwarka has been a great source of help. Rajan Sir has been helping me and is always hands-on on the work. She knows her work well and is extremely professional. 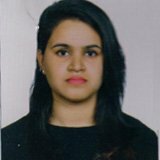 I have personally had a great experience with IELTS Coaching Dwarka. Had a great experience with deepak sir,deepti mam, and pardeep sir. the way of his teaching was mind blowing. the books they provide are the best book because the material was superb. because of their guidance i scored 7 bands. 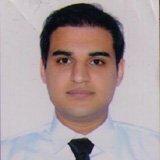 moreover, if someone want to score above 7 bands then "this institute' is the best for it. so i had a superb experinced there. 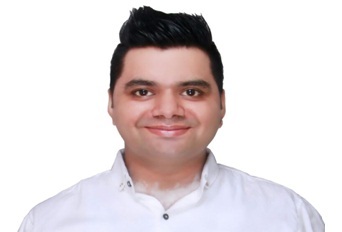 British Council Certified Trainer with an expertise and experience in teaching English Language and Communication Skills to Indian as well as International students for more than 7 years. Does studying in an English medium school makes someone a natural speaker in English language? Well! 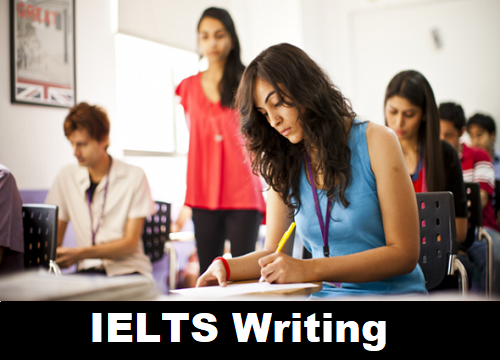 Try to answer this based…..
IELTS reading has been also classified into IELTS Academic reading and IELTS General Training reading just the way IELTS writing has been…. Residing in an English speaking nation, one cannot avoid written communication. 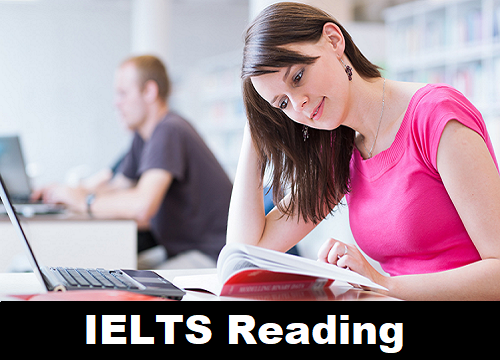 IELTS exam has been designed to ensure that a visa….